Winter action sports are in full swing at Big White! 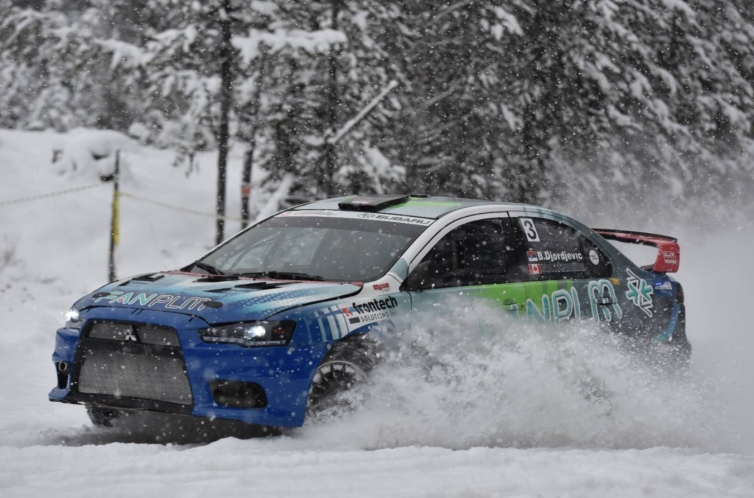 The Annual Big White Winter Rally is an event that tests the limits of performance rally teams as they take on the speed and snow of our forest roads. Top teams from across North America compete in the last round of the Canadian Rally and Cascadia International Rally Championships. This jam-packed weekend of motorsports is sure to have you reeling with excitement as you watch racers speed through the beautiful forest terrain of Big White.